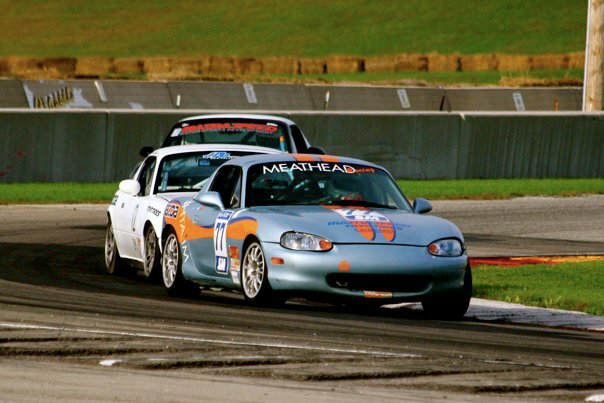 The Sports Car Club of America (SCCA) held its National Championships during the week of September 19th. 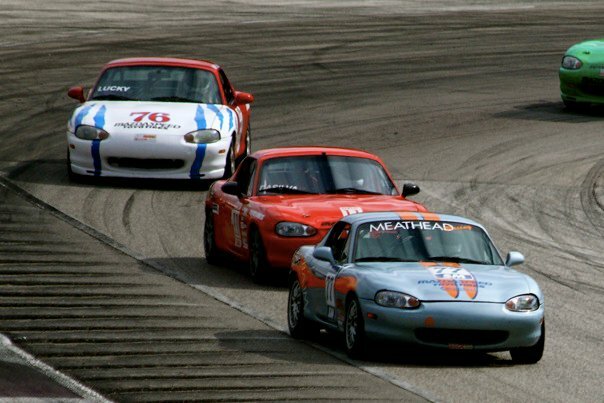 The Spec Miata (SM) class Championship was held on Friday, September 24th. The video can be viewed in two parts: Part 1 and Part 2. 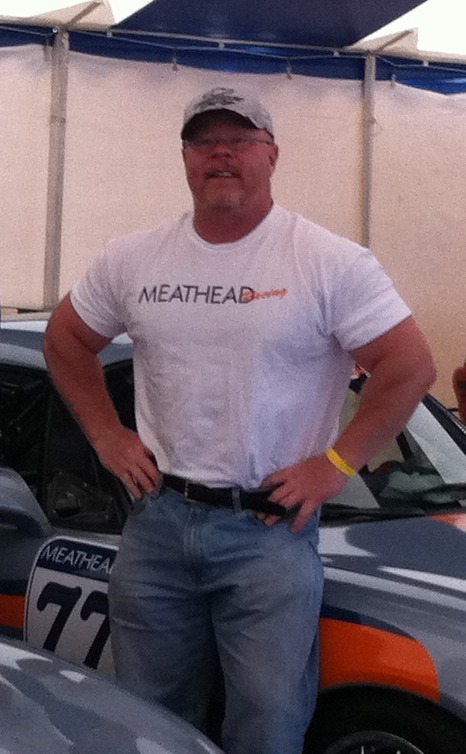 Ted Cahall participated along with five other Meathead Racing drivers: Mike Collins, Tim Jacobs, Neil O'Rourke, David Jacobs and Chris Collins. Out of a field of 63 cars, Tim and Mike finished 19th and 20th respectively. Ted finished at 29th but was penalized four spots for passing 4 cars under yellow and finished 33rd in his rookie year of national club racing. Unfortunately for David, a ball-joint broke and he was unable to finish the race. Click on either photo to see more shots on Facebook by Karen Dildei. As always, a huge thank you goes out to Glenn Murphey, Mike Collins and Meathead Racing for their pit crew services!